The famous feline goes to the beach in this all-new original graphic novel. 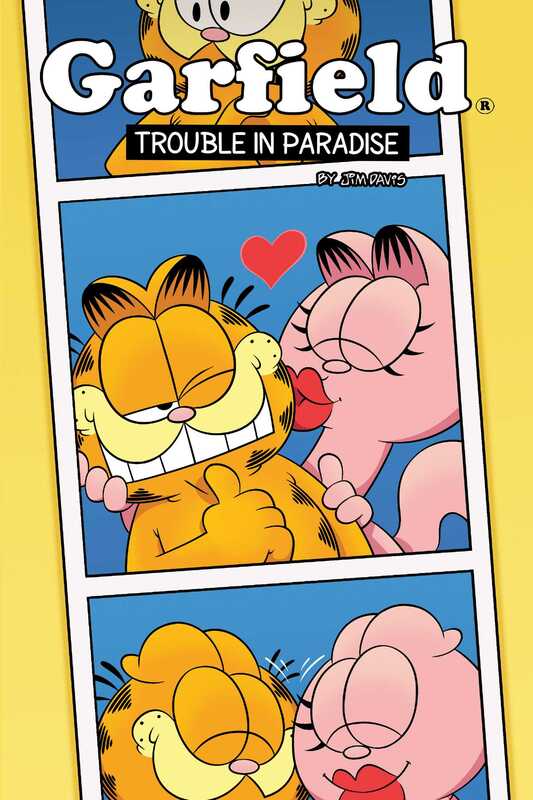 When Jon wins a free vacation, he heads to the beach with Liz, Garfield, Odie, and Nermal for two weeks of fun in the sun. But will a super storm, a scary shark sighting — and an even scarier snack shortage — ruin the trip?